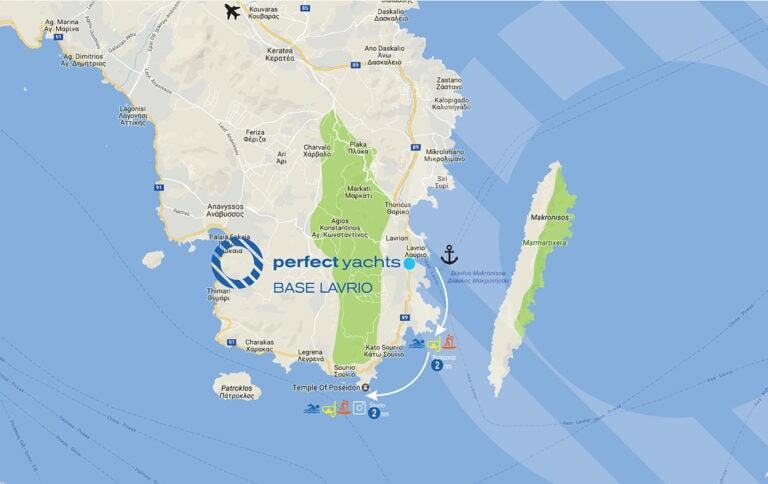 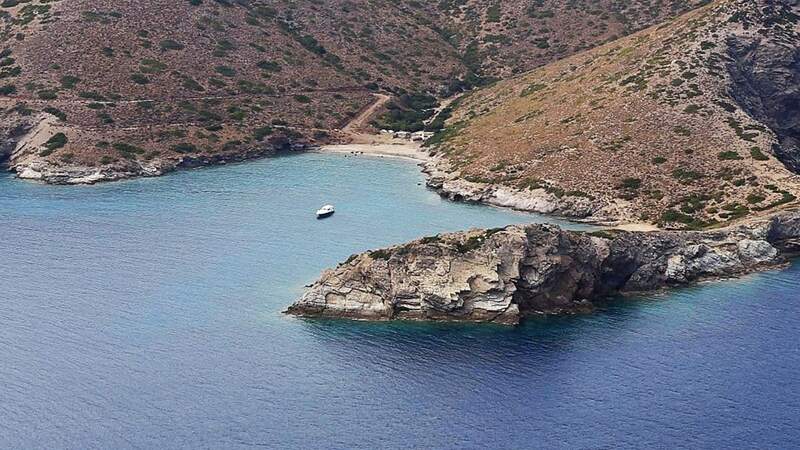 Perfect Yachts Base in Lavrio is in the best location to enjoy half a day short swimming trips coast to coast. 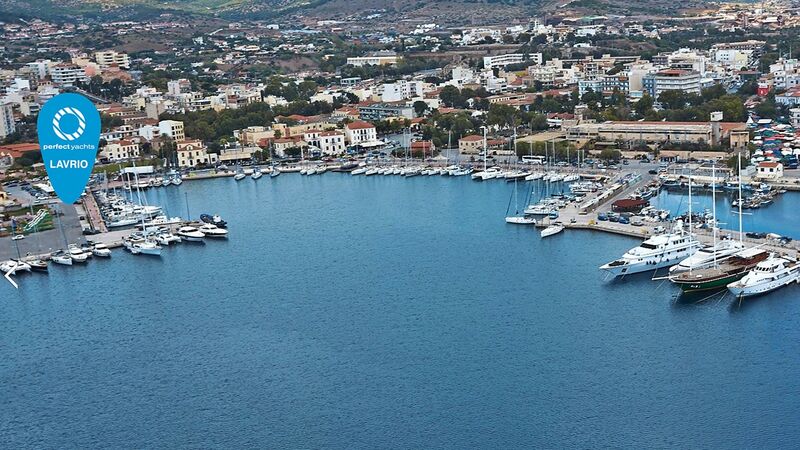 There are lots of routes that offer you the opportunity of relaxation and fun with our fast Ribs. 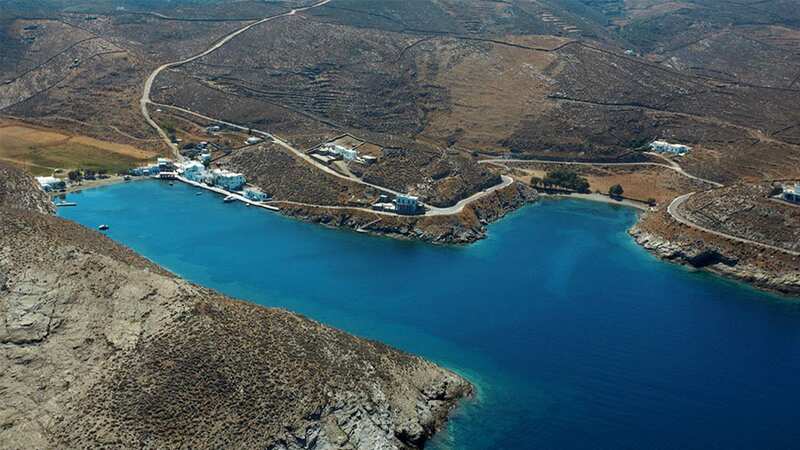 The nearest beaches to Lavrio are Panormos/Punta Zeza and Poseidonia with crystal clear blue and refreshing waters. 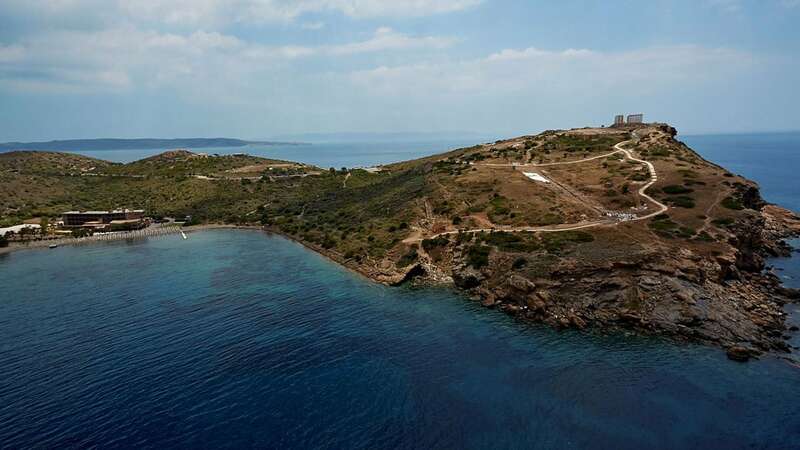 Heading South coast to coast in about 2 nm one can see the cape of Sounio and when looking up there lies one of the most admirable, ancient ruins in Greece: The Poseidon Temple. 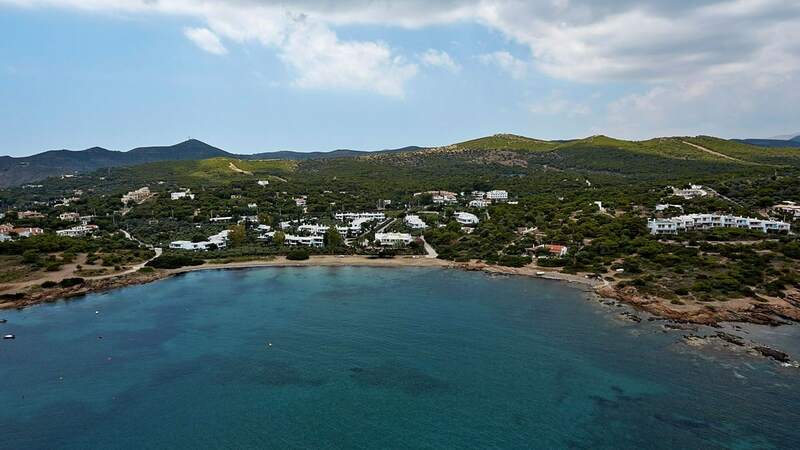 Just further and around Cape Sounio one can anchor and enjoy lunch with fresh fish at the local taverns.